Better Disease Resistance, Yield and Flavor! Enjoy higher yields, better disease resistance and even more flavor than the original Li'l Sweet. 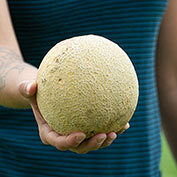 This is the one to grow if you want luscious, rich, oh-so-sweet flavor from your melons. Perfect "personal" size—producing lots of 1 1/2- to 2-lb. fruits, perfect for 1 or 2 to enjoy. Makes a great summer dessert; simply halve, scoop out the seeds and fill with vanilla ice cream. Delicious! 76 DAYS. Height: 1 - 1.5 feet. Spread: 3 - 8 feet. Foliage: Medium green foliage. The stem slips when fully mature. 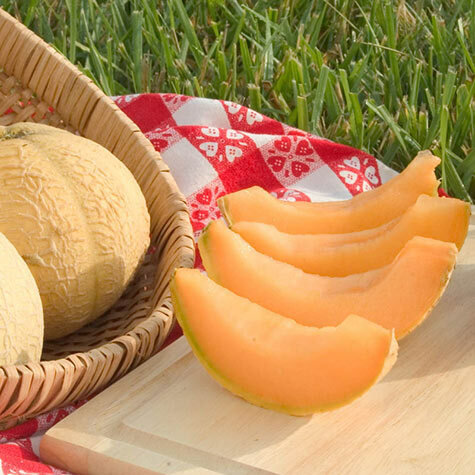 Fruit: 1-2 pound personal-sized, miniature melons with high sugars and fragrance that combine for a wonderful flavor. Exterior begins light green, turns to a yellow-tan color as it ripens. Very small seed cavity. 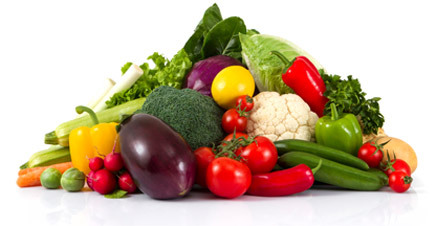 Soil Requirements: Prefers warm, well-drained, soil, high in organic matter with pH 6.5 to 7.5. Consistent, plentiful moisture needed. 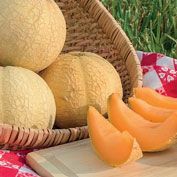 Comments: Personal size (1-2 lbs each and 1 or 2 servings per melon) offers very high sugars and unbeatable flavor.